Happy Florida Golf Day! Today, April 4th, our golf industry leaders will gather in Tallahassee to discuss the state of golf and growth opportunities in the state of Florida. 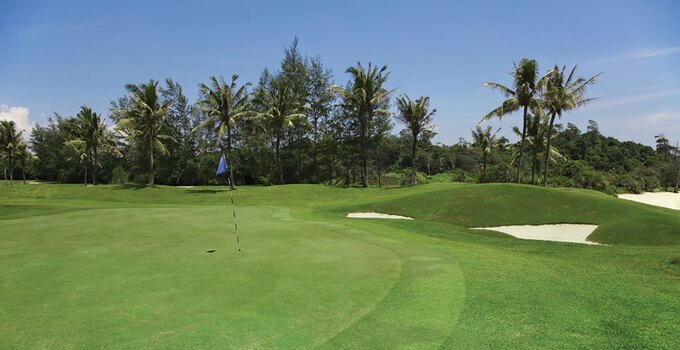 Home to over 1,000 golf facilities, headquarters to the PGA Tour, LPGA Tour, PGA of America, The First Tee, and the World Golf Foundation, and the World Golf Hall of Fame, Florida is widely acknowledged as the epicenter of golf in the US. 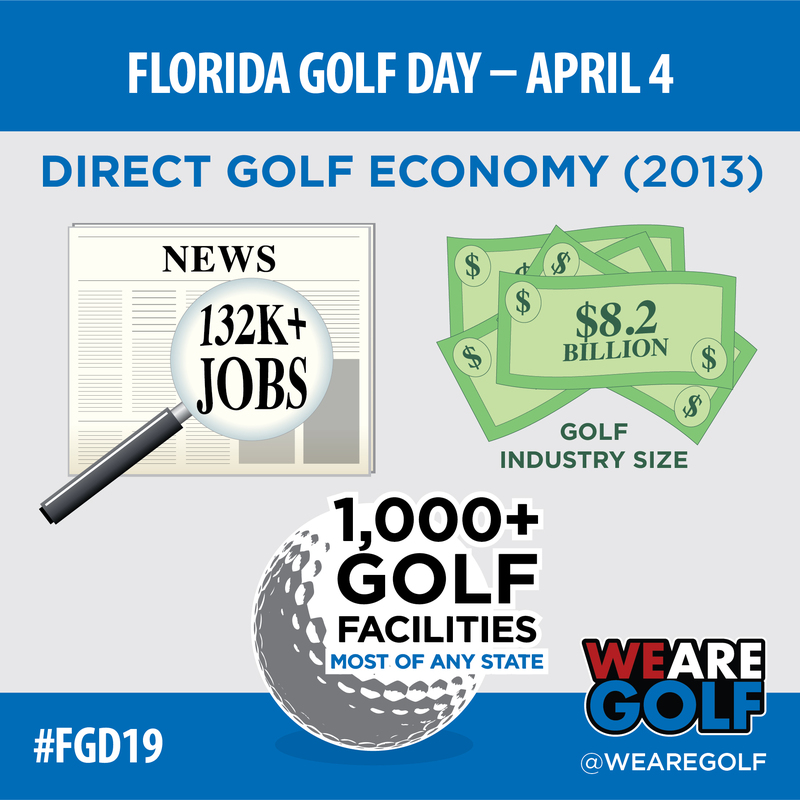 But golf is more than just a game to the state of Florida, its one of the largest industries in the state accounting for over 132,000 jobs and an $11 billion economic impact according to the 2013 World Golf Foundation study. Hosting 5 PGA Tour events, and dozen other professional golf events throughout the year, Florida has grown accustomed to the world’s best in their backyard. The PLAYERS Championship, one of golf’s most prestigious tournament, alone has an economic impact of $150 million, according to a University of Florida study.